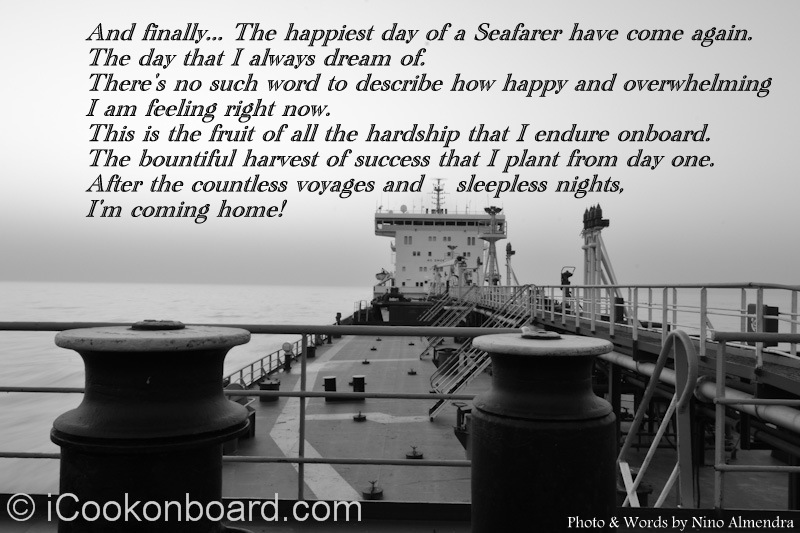 And finally… The happiest day of a Seafarer have come again. The day that I always dream of. There’s no such word to describe how happy and overwhelming I am feeling right now. This is the fruit of all the hardship that I endure onboard. The bountiful harvest of success that I plant from day one. After the countless voyages and sleepless nights, I’m coming home! Time flies so fast, still fresh to my memories the time I was riding the bus to the airport more than five months ago. I was so weary, my body was so heavy. And honestly, up until this moment I still don’t have the right answer to that question. I wish I have a plan! When I was young and beginning my career onboard, I never thought that I can get tired of this life. That was more than fifteen years ago! I don’t care about anything except for enjoyment. And now is a different story, I have a wife and three wonderful kids waiting for me to come home safely. I’m missing a lot of time with my family, but I also need to do these things for us to survive. I wish there’s a better way to survive! My Dad also use to work outside of the Philippines when I was a kid. He was working and earning more than enough but he is also staying in Japan illegally. Going home only after the immigration officers caught him without proper documentation. And I remember he was sad to go home because he was caught, and that was after seven years of over-staying in Japan. So now, at least I have a better way of survival compared to my dad’s. Thank you, Dad! And may you rest in peace now. 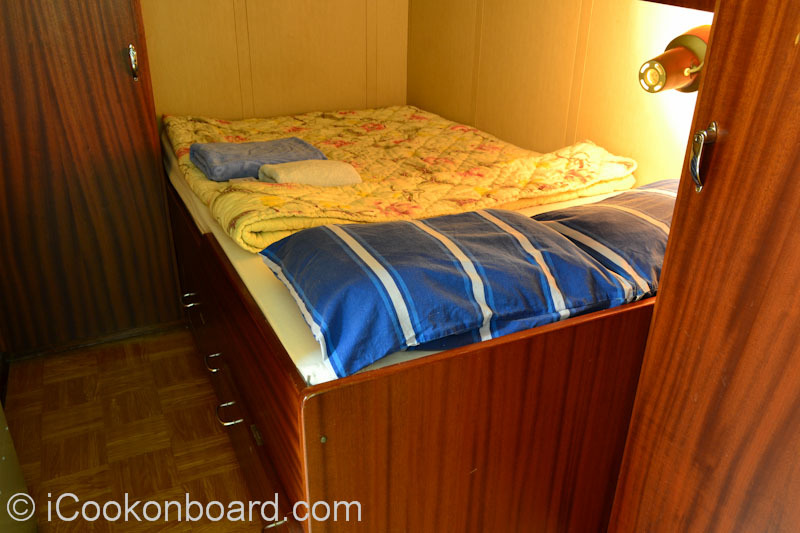 I only have one wish to all the off-signing Seafarers around the globe, leave your cabin as clean as possible! 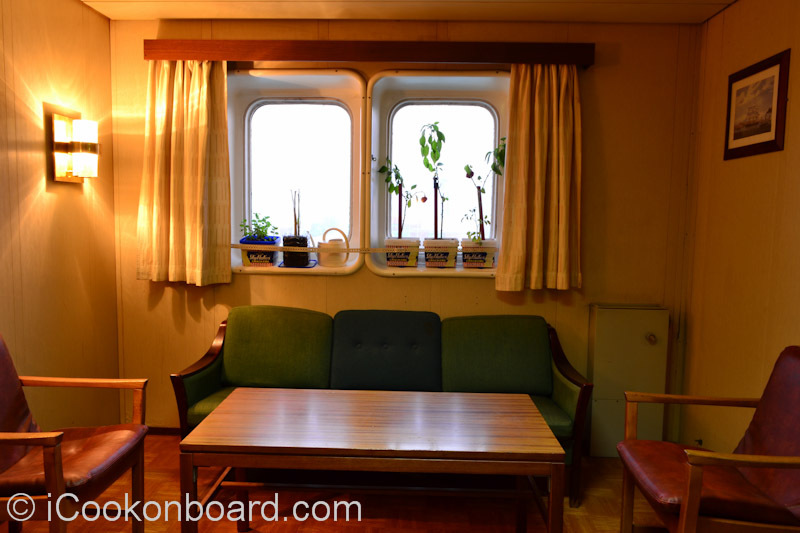 My Cabin’s Livingroom Onboard M.T. Persia. Your reliever is so stressed and tired due to long and sleepless flights. Give them a neatly prepared bed to sleep on. Looking back at my Home@Sea, knowing that I’ve given extra effort to do my job. And have done my best shot consistently, I feel proud of myself knowing that I’ve given my share for the future of this progressive generation. You have been so generous to me. Oh that’s incredibly tough Nino… to have a wife and children at home. You must all miss each other so very much! 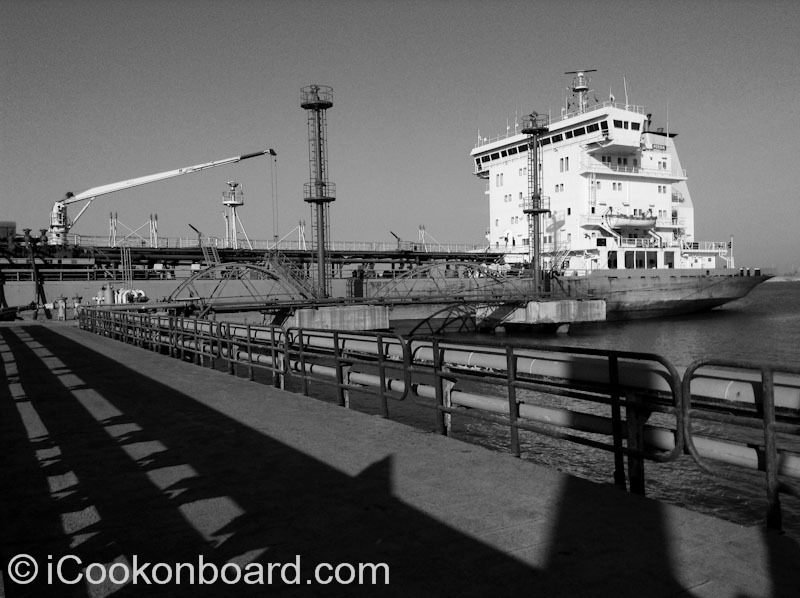 I hope you get to have a long and enjoyable period of rest at home, before embarking on your next trip to sea. Happy FF#28! Home coming is the best feeling, especially with family waiting. Thank you for sharing this time with us, and happy Fiesta Friday!! I am so happy for you, Nino – to finally get to see your family again. When do you expect your new assignment? 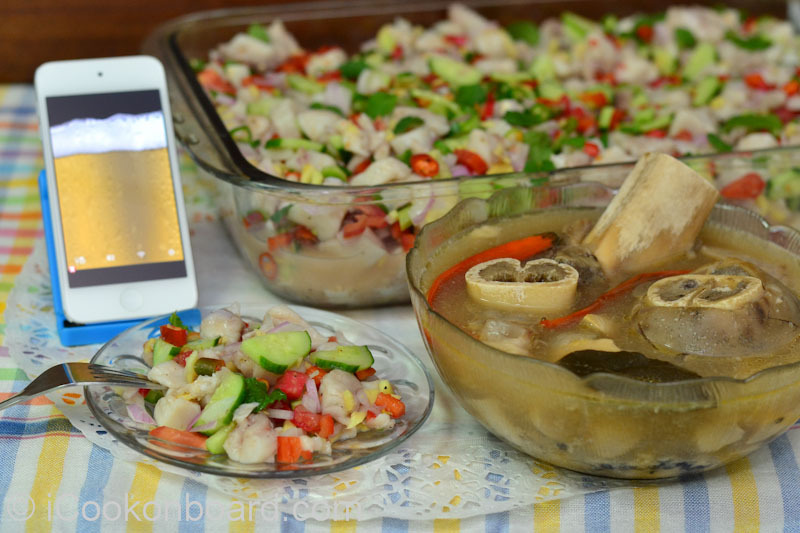 I hope to hear from you when you are in the Philippines and get to share what you cook for your family. 😀 Enjoy your stay! Enjoy the precious time with your family on land. I grew up with a tine taste of what it might be like for you and your wife and children. My father was a logger. (Cutting down trees in the great Canadian wild.) There were a few years were he would be gone for a week to a month at a time, living rough out in a shack with the other ‘guys’. For a time we even lived out there with him. My first memories of home are the woods. When he come home it was always so sweet. Blessings on you and your family as you meet again. I hope many loving memories are made to sustain you on your next voyage. I hope in your case the saying ‘absence makes the heart grow fonder’ is forever true. Of course, I will still post every Friday! You are also my family now, Blogging have made my previous contracts so fast and easy. I love your blog. So fascinating what you do. How long do you get to go home for? And congrats on seeing your family! I can imagine how hard it is to be away from them. I usually take a 2 months off. But it also defends on my next vessel assignment. When they need me, I respond ASAP. Wow. I imagine that is tough! So here’s to extended time home with your family! Will you still blog?